Melanie is the WINNER of the THE conTEST OF TRUE LOVE! Congratulations for the MOST LOVABLE ENTRY! "Twelve and a half years of marriage, you have always been my rock...even though I'd never let you know it. This recent diagnosis has made it even more evident. I know you don't quite understand...the pain, stress, airheadedness, etc. But I know you can see it in my eyes... & I know you are trying to put me at ease. We have never been the "lovey-dovey" couple... But you trying to touch me without hurting me worse, holding me, & helping out with everyday tasks means more then you'll ever know. I'm lucky to have you in my life. Thank you for being there, even when I know it's not always pleasant to be around me. I know we will get a handle on this, together, just like the obstacles we have faced over the years. Thank you Joe. You truly show me what true love is every day." 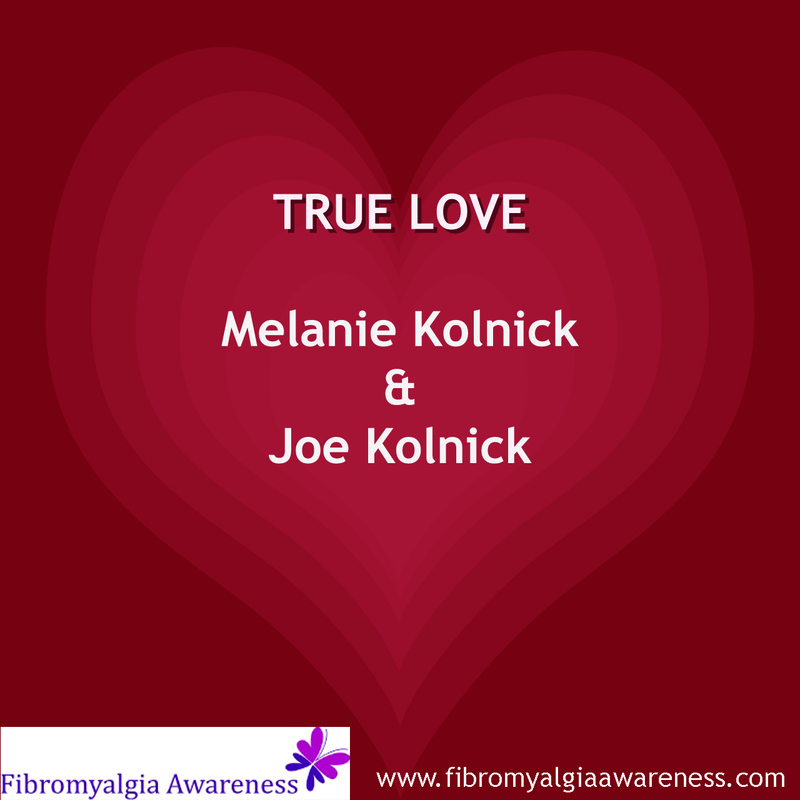 This is Melanie's entry for THE conTEST OF TRUE LOVE. If you wish to participate, pls visit this link.